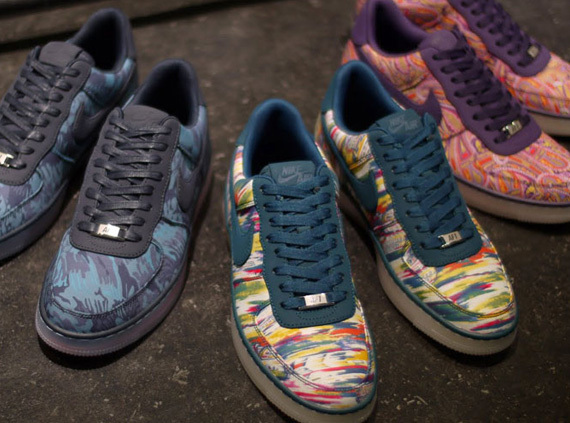 Today Liberty London launched their 2014 Liberty x Nike pack and they’re selling out quick. 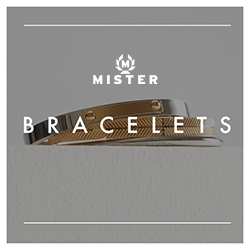 We found some 2013 releases floating around, even on sale. 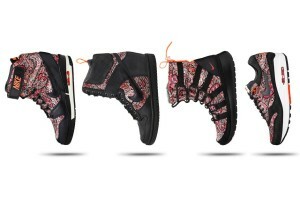 We even hunted down some of the Vans x Liberty Pack on sale and Liberty x Gola deals.